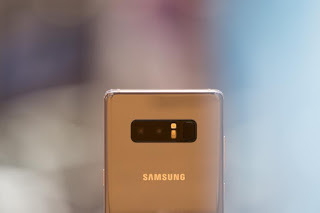 Technology giant, Samsung has recorded a major fit as its new type of smartphone display made by its subsidiary, Samsung Display, has passed a series of durability tests in the US. 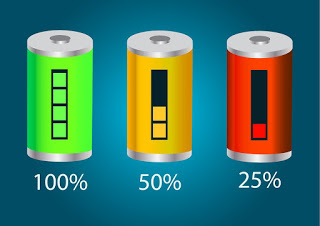 The tests which were conducted by the United States department of defense, saw the Samsung Unbreakable OLED display surpass all expectations. 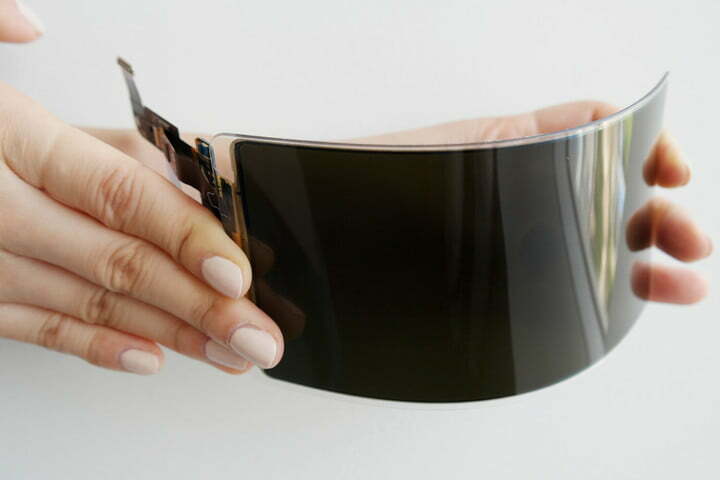 The new smartphone display is made up of a flexible OLED screen with a plastic window attached to it, giving it a tougher combination than the previous display made of glass and OLED screens. 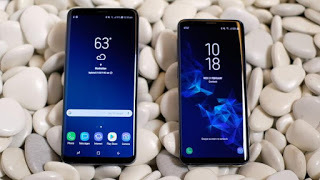 The new OLED display which Samsung calls “unbreakable”, will, according to Samsung, be primarily featured on smartphones but will also be used in educational environments, cars, and military situations. The new OLED display panel passed a 1.2 meter drop test 26 times in succession without even a scratch. It also went on to pass a 1.8 meter drop test. It also passed the high and low temperature tests. The results meant the new Samsung Display panned passed the military standards the underwriters laboratories (UL) utilizes. In a video shared by Samsung Display , the unbreakable panel was further subjected to various hammer test which it survived. The company assured users that despite its obvious toughness, the Unbreakable panel has the same visibility available in glass. Though Samsung is yet to issue a statement regarding when the unbreakable panel will be featured on smartphones, there are speculations that it could be featured on the forthcoming Samsung Galaxy 10 or the rumored Samsung Galaxy X.